In the past year the ADM has been trying to reach out and give back to the community in the best way a museum can, by way of education. We started that process by introducing our girls in the garage car care classes, shop talk lectures, all female restoration project, and we are now ready to reach out to a younger crowd. As most people know, shop class is a rarity in high schools these days and we as a museum of historic automobiles find that fact to be rather tragic. In light off that, we intend to do something about it. In some of our storage garages we have cars that are awaiting restoration. In looking at some of these project cars an idea was born to reach out to local high school students to assemble a team of kids to help us complete a restoration. Our Educational Services Manager, Miguel Aguilar, has been working with high school student for the majority of this year overseeing our STEAM and STEM initiatives. Miguel was able to provide us with quite a few eager boys from local high schools to join in on this project. With the help from this group of students we will be able to complete a restoration that has been on the back burner for many years, and in the process provide a great educational experience for the students. 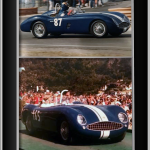 It has been decided that this team will be completing the restoration of our 1955 Amphicar. Some of you may know what an Amphicar is, but in short for those who may not, it is an amphibious car built for a short period in the 1950s that serves as both a small boat, and street drivable automobile. We have two of these cars in the collection, one of which is a parts car.  The better example has already undergone the body and paint phase of the restoration and is in need of mechanical attention as well as complete reassembly. 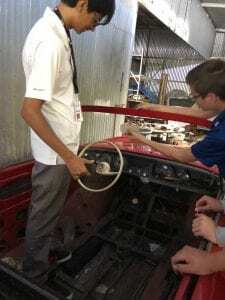 This team of students will be guided by the Automobile Driving Museum’s Floor Manager Alec Carlson, as well as Miguel Aguilar to learn proper restoration techniques. 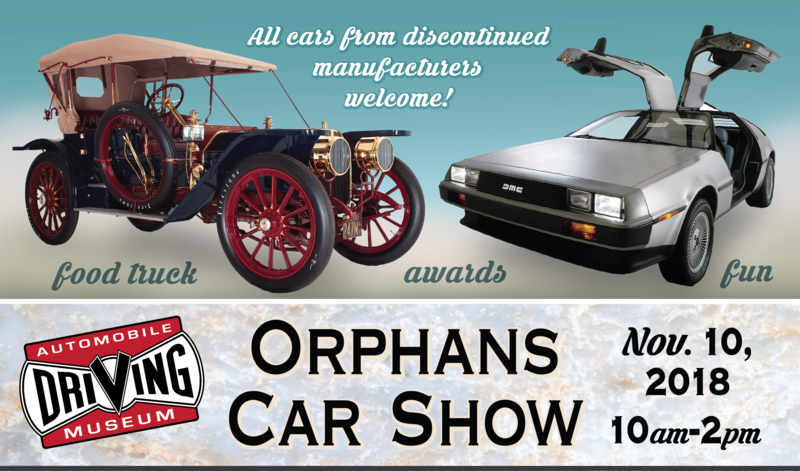 From shop and tool safety, to all of the functions of an automobile as a whole, these kids will finish this restoration with the skills needed to perform other restorations and genral repair and maintenance of all automobile, historic or otherwise. 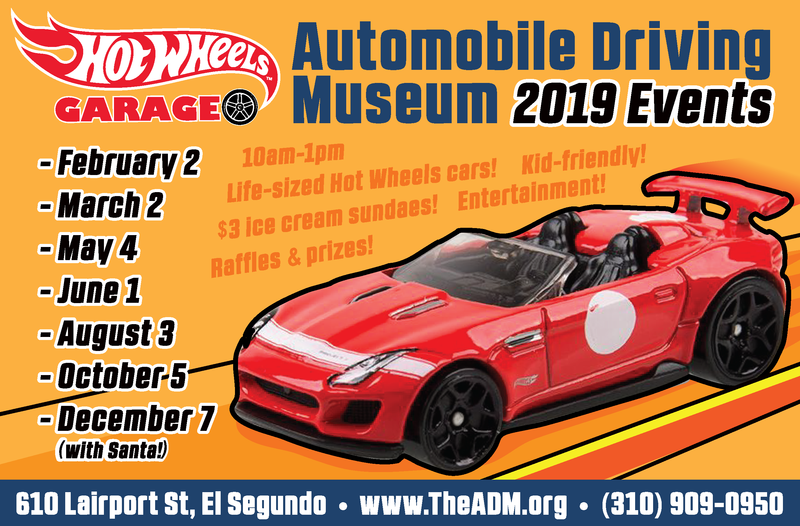 If you are a high school student interested in getting involved, please contact the museum at 310-909-0950 or miguela@theadm.org. 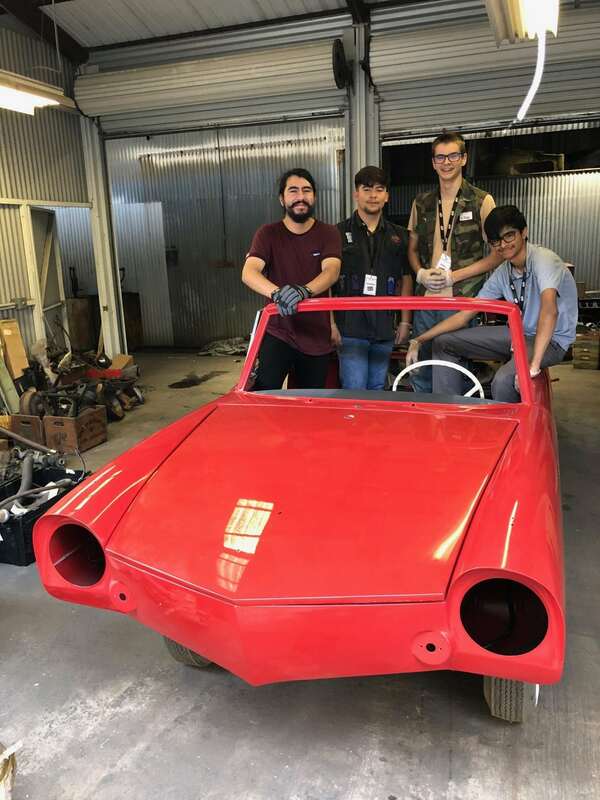 Stay tuned for updates on this project to see how the students make progress and bring this most unusual car back to life!